Superlubricity is a recently invented term in tribology, which is generally defined as the state, at which the friction coefficient is low. The definition of “low” is not quite clear, but it can be assumed less than 0.01-0.001. Due to the generality of the definition, the mechanisms of the superlubricity can be of various nature. At the nano scale, the structural superlubricity may occur [1,2], if the crystal lattices of the contacting bodies are incommensurate. 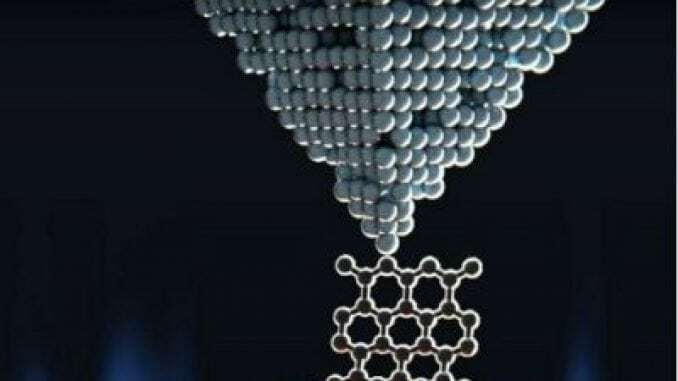 Formation of nano bearings may also lead to the superlubricity state by changing the friction from sliding to rolling. Ultra-low friction was reported in glycerol/water mixture lubricated steel pairs due to generation of easily sharable hydrogen-bonded layer. Van der Waals repulsive forces were shown to be capable to lead to superlubricity state between a gold AFM tip and Teflon substrate. 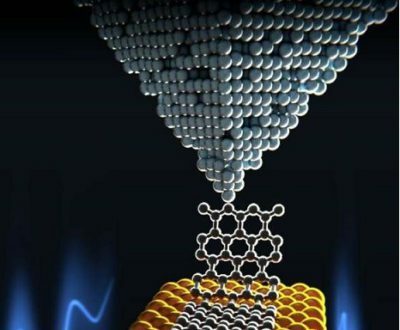 The realization of the mentioned superlubric states typically requires very special conditions, such as vacuum, or materials, such as graphene, diamond-like carbon, etc. Therefore, translation of the superlubric state into macroscale and ordinary environment is a challenge.